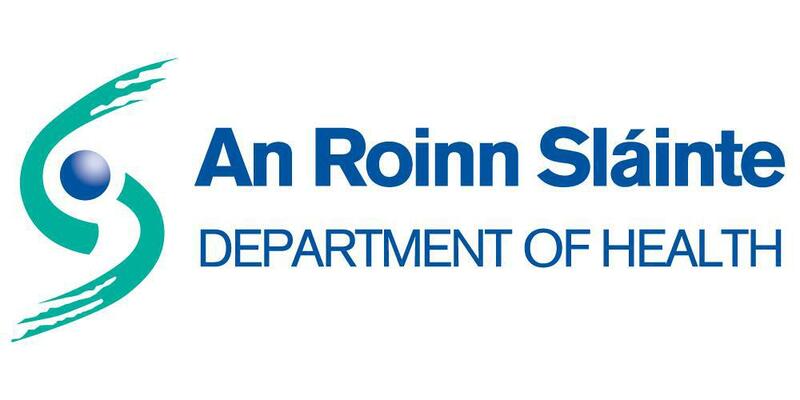 The Department of Health received €685 million in Tuesday’s budget, which will allow for procurement of 1,800 additional health sector staff. given to that fund last year. budget designed to “promote fairness and re-balance our economy” according to Minister for Finance Paschal Donohue. Prescription charges will be reduced from €2.50 to €2.00 per item and in addition the maximum monthly limit will be reduced from €25 to €20 per person or family per month. Many groups feel this was not far reaching enough, as the reduction is only applicable to the over 70s. Fianna Fail’s Michael McGrath was quick to attack what he referred to as the PR exercise of ‘talk about housing and health, rather than doing’ by the government. “You had your chance to influence this Government when the opportunity was there but you bottled it,” McGrath said when addressing Sinn Féin. not impacted the number of patients still on waiting lists or hospital trolleys across the country. With the already topped up health budget from this financial year in play, the total department budget for health now stands at €15.3 billion.